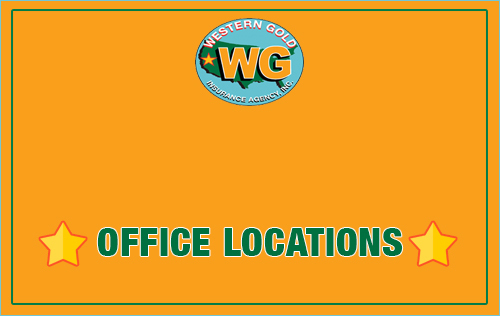 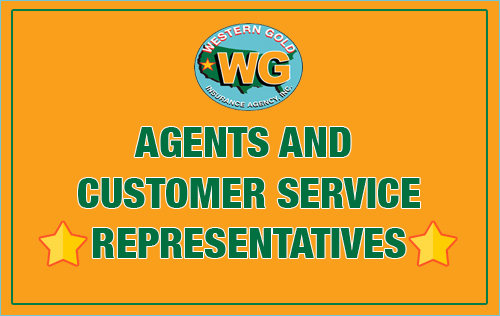 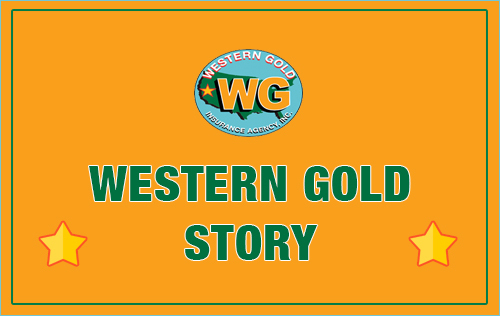 You can contact the insurance carriers’ 24/7 Claim Support Service to report a claim directly to the insurance company claim department or you may contact Western Gold Insurance. 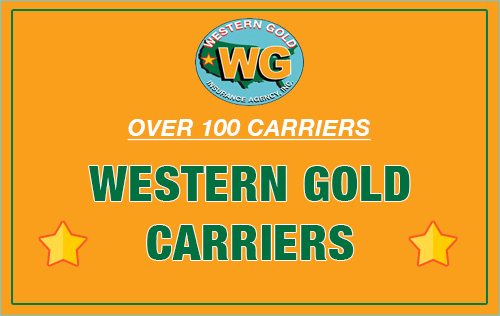 Please note, when you report a claim the claim will be processed and an adjustor from the carrier will contact you. 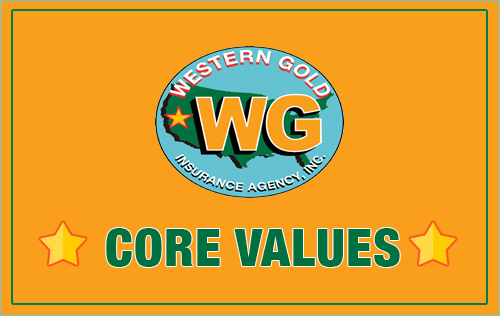 Each company has separate rules and thresholds to determine whether a claim is charged to your account. 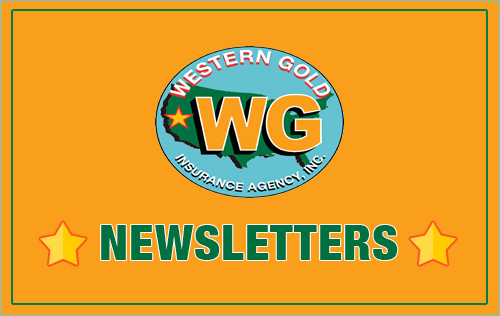 Please be aware that sometimes a charged claim can trigger a surcharge on your policy premium.